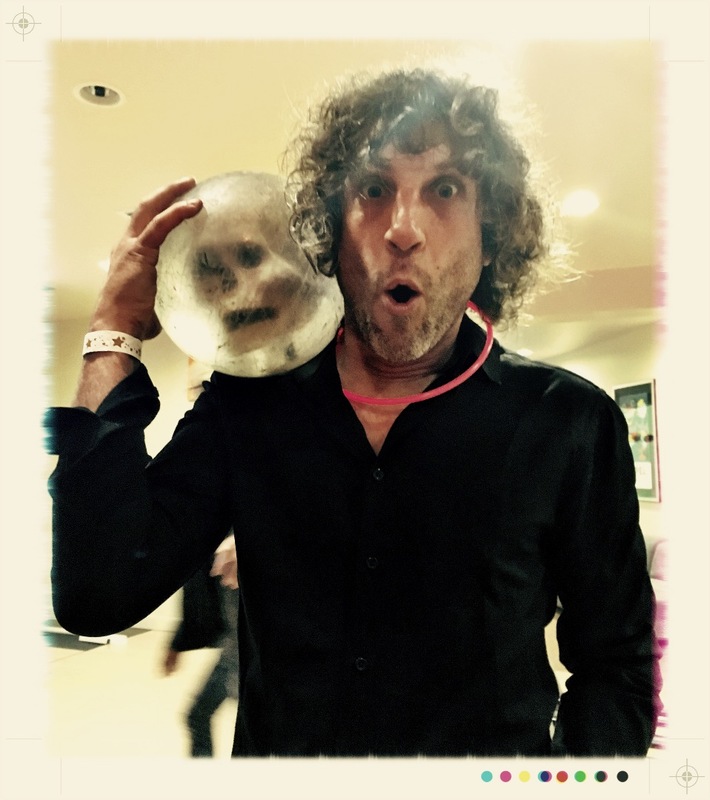 Craig Bartock is a music industry veteran with numerous credits in records, live work, tv and animation scores. He is a long standing member of the iconic rock band Heart, having produced and written several songs they've recorded as well as being the lead guitarist. Other writing/producing/playing credits include Blondie, Seal, Simply Red, Aly and AJ, Madonna, Brie Larson, Brandy and Tina Arena. TV scoring credits include shows like The Carrie Diaries, Dexter, Burn Notice, Brothers and Sisters, and numerous MTV shows. He's also appeared on several TV shows such as Ellen, Conan O'Brien, Jimmy Fallon, Dancing With The Stars and The L Word. 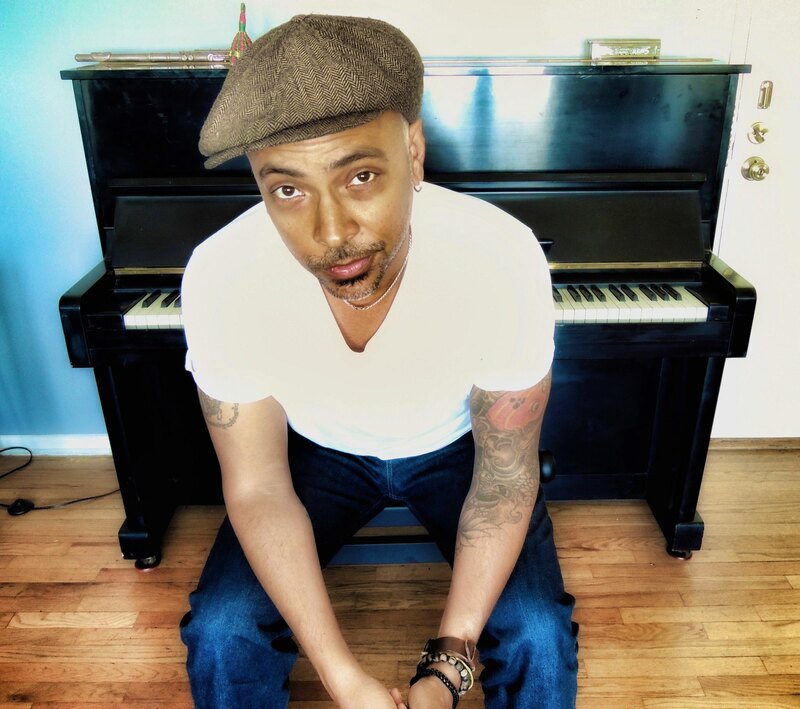 Los Angeles native Chris Joyner learned boogie-woogie piano at age five, and by 19, was offered his first major record deal by Universal’s DGC Records with The Freewheelers. Joining the band just before they entered the studio to record their debut album, Joyner altered the DNA of The Freewheelers’ sound with his 'patented' syncopated piano style, earning immediate comparisons to Dr. John, Leon Russell, Professor Longhair and the like. He later went on to do extensive touring with The Wallflowers, followed by securing a place in Soul Asylum. Fast-forward to 2015, and Joyner has earned a reputation as one of the music industry’s go-to pianists and keyboardists. 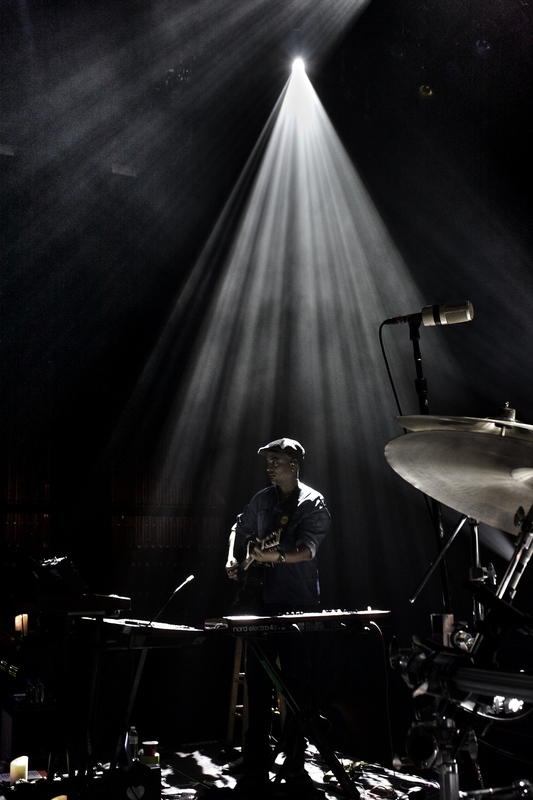 He’s consistently called in for recording sessions and worldwide tours with some of the biggest names in the industry, including Jason Mraz, Ray LaMontagne, Sheryl Crow, Tom Morello, Amos Lee, Citizen Cope, Jack Johnson, Sara Bareilles, Ben Harper, The Madden Brothers, Mason Jennings, Rickie Lee Jones, Shelby Lynne, and Heart — and that’s just to name a few. Now, after years of supporting friends and colleagues, Chris Joyner has something to say, musically, for himself. On May 12, 2015, with the support of the music community who is proudly ‘letting him go’ and encouraging him to share his own stories with the world, Joyner released his sophomore album, Domino. “This is the perfect moment to strike,” he says. Indulging in the primal roots of his influences, like Dr. John, Stevie Wonder and The Beatles, Joyner feels he has found his voice, and more importantly, the conviction to tell his story. “I wrote this album while my decade-long romantic relationship was falling to pieces,” he says. Suffice it to say, Domino is a record of love and heartbreak. It was performed intuitively and expertly by Joyner (piano, Wurlitzer, acoustic guitar, B3, vocals), alongside his closest musical cohorts including Adam Topol on percussion (Jack Johnson), John Bigham on background vocals (Miles Davis, Fishbone), Adam McDougall on additional keys (The Black Crowes), and members of the Grammy-nominated jazz quintet Kneebody, who arranged the album’s horn section. Domino was produced and mixed by Scott Seiver (who also played drums on the record), and mastered by S. Husky Hoskulds. 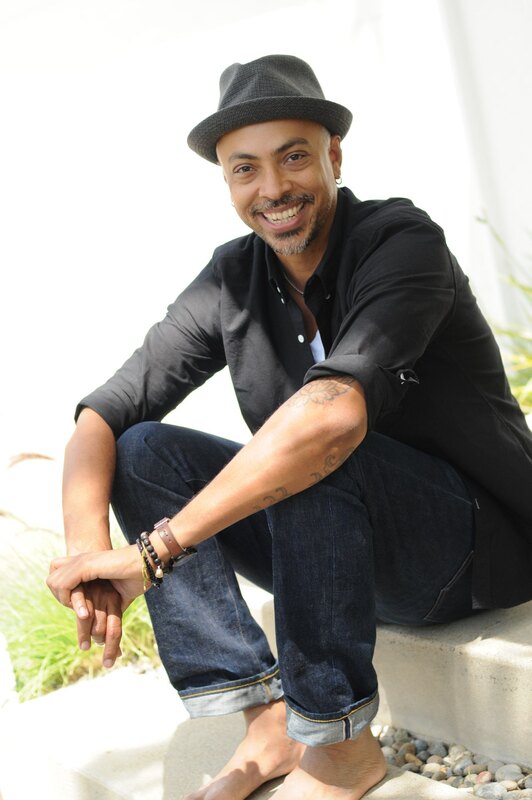 Although Domino was written during a dark period in Chris Joyner’s life, the project compellingly morphed into his light at the end of the tunnel. Sonically, it captures his determination to keep trekking forward and kick away the gloom that lingered over his head. “Hold & Keep,” a song that Joyner holds dear to his heart, was written for his sister Dawn, who lives with lupus. “The song is about loss, but was purposefully aimed to not be too heavy-handed,” says Chris. “Producer Scott Seiver and I intended to concentrate on the beauty of renewal and have the song be inspiring.” 100% of proceeds from the sales of “Hold & Keep” will be donated to the Lupus Foundation of America, in honor of Chris’ sister. For more information on Chris and Dawn’s story, please click here. With songs like “I’ll Be Fine,” full of swinging bass lines, straight drum grooves and collective improvisation, Joyner’s charisma and years of experience in collaborating with other artists shines through. For music lovers who appreciate bold live performances and hark back to the days of soul-spirited music, Chris Joyner is an ace and Domino is only the beginning. 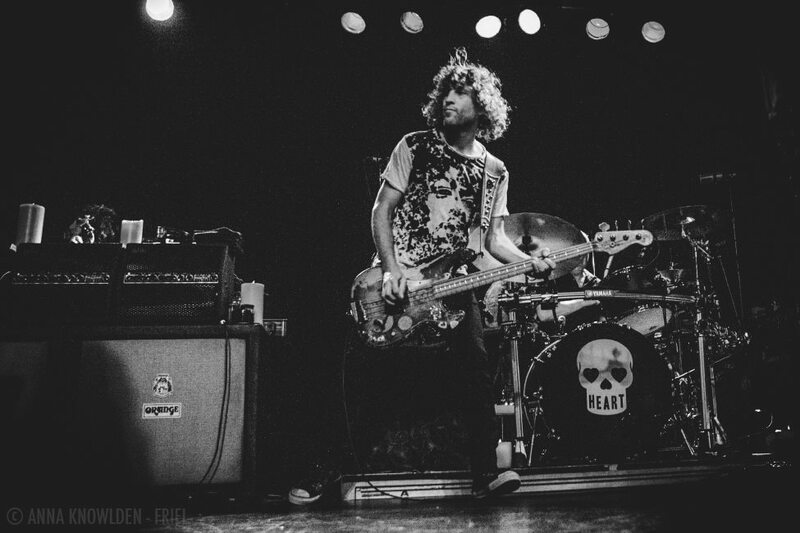 Dan Rothchild (Bass, background vocals) was raised steeped in music. 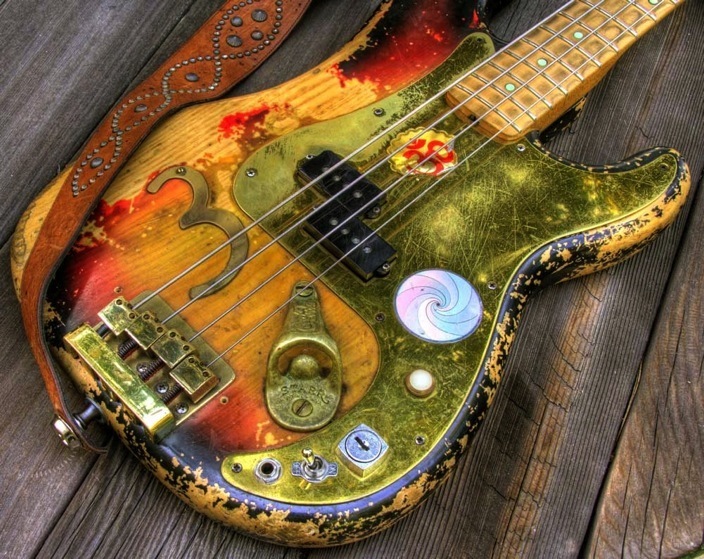 Son of maverick producer Paul Rothchild (Doors, Janis Joplin, Bonnie Raitt, etc…), he has forged a career of his own playing bass in studio and live for artists including Heart, Beck, Sheryl Crow, Fiona Apple, Stevie Nicks, Shakira, Melissa Etheridge, Carole King, Aimee Mann, and many others. 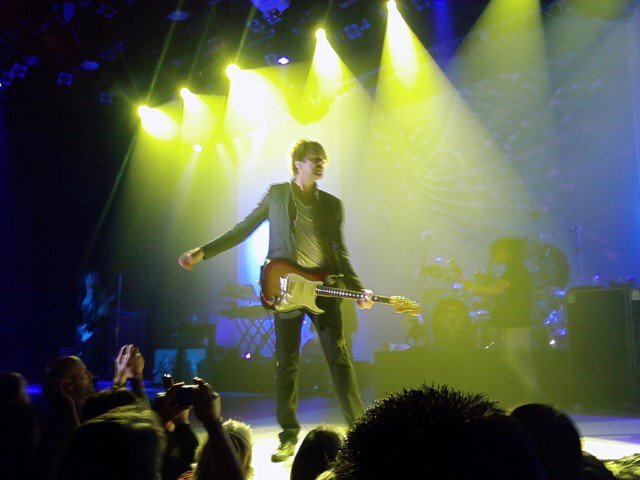 He enjoys album production as well, and produced Better Than Ezra's platinum-selling album "Deluxe". 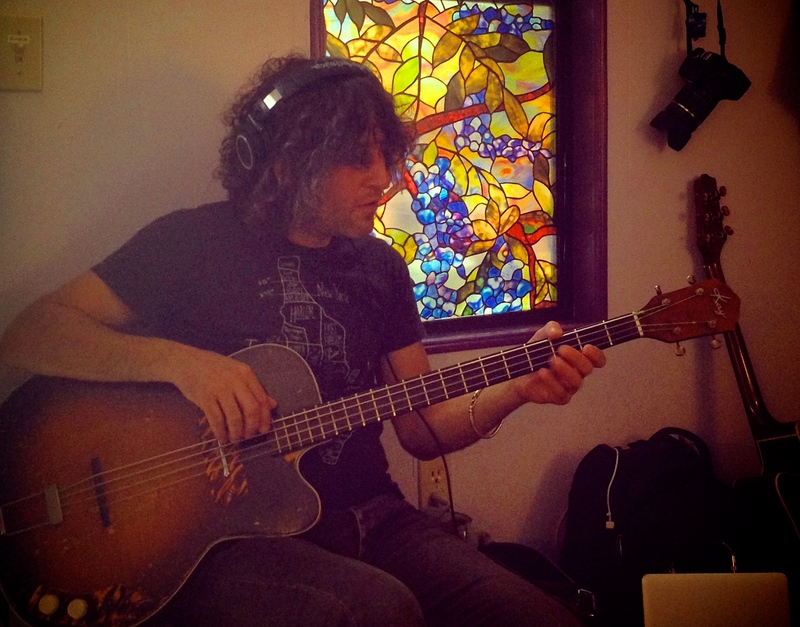 Ben has performed and/or recorded with: Heart, Ann and Nancy Wilson, Buddahead, Taj Mahal, Cyndi Lauper, Lovemongers, Pete Droge, Don Gilmore, Tracy Nelson, BoyMeetsGirl, Deniece Williams, Peter Frampton, P.F. Sloan, Cornelius Bumpus, Danny O'Keefe, Sugar Pie de Santos, jazz artists Nancy Wilson, Ernestine Anderson and Glenn Alexander, Phoebe Snow, The Songcatchers featuring Charles Neville, Kenny G, banjo god Danny Barnes, as well as many other talented artists live and in the studio. 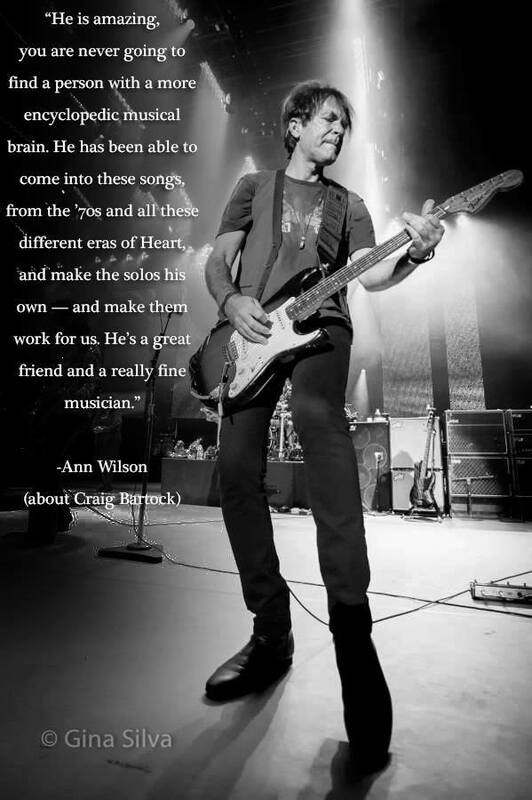 Ben began performing with Ann and Nancy Wilson in 1994, with their band Lovemongers including founding members Frank Cox and Sue Ennis. 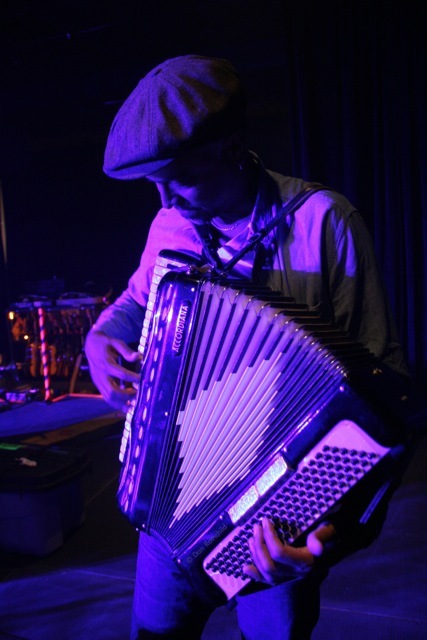 He has had the honor to work live and in the studio with the Wilson sisters and Heart ever since, with a new release on Sony/Legacy “Fanatic” for October of 2012, produced by Ben Mink. 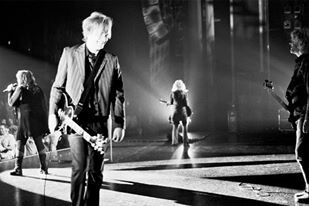 In his career Ben has played on many recordings and concert tours with Heart, sharing the stage with Def Leppard, Journey, Cheap Trick, Shawn Colvin, Todd Rundgren, Joan Jett and other legendary acts. Film-based recording work Ben has been involved in includes playing for the Cameron Crowe film (and soundtrack) "Almost Famous", with Nancy Wilson composing and performing, featuring Peter Frampton and Mike McCready of Pearl Jam, which included the songs by the band "Stillwater". He also performed with Nancy Wilson for the Cameron Crowe film "Vanilla Sky" starring Tom Cruise, Cameron Diaz and Penelope Cruz, including the song "I Fall Apart", sung by Cameron Diaz. 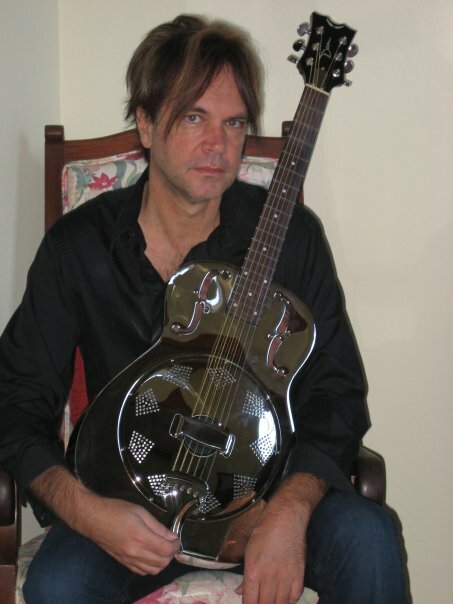 Ben worked for Nancy Wilson on Cameron Crowe's film "Elizabethtown", and also for several other feature films, including “The Great Buck Howard” with composer Blake Neely. Other film work includes "Smoke Signals", "Around the Fire", "Skins" and "Mod Squad", all with composer BC Smith, as well as “High Water “ with composer Phil Marshall. Other recording work Ben has done includes the many live DVD's and CD's Heart have done with various labels and producers; projects drumming for Buddahead, Subminute Radio and Shoveljerk, all for producer Don Gilmore; various recordings for producer/ writer Pete Droge; tv music and concert dates with Peter Himmelman; shows and/or recordings w/Glenn Alexander, Tracy Nelson, Boy Meets Girl, producer Thom Bell, songwriter/producer George Merrill, songwriter/guitarist Paul Allen, Danny O'Keefe, Danny Barnes, various projects for producer Mark Wolfson, PJ Newman, Taj Mahal, Sue Pelino, Deniece Williams, Kate Borkowski, Terry Holder, Christine Evans, Tingstad Rumbel, Phoebe Snow, Mark Pender, producers Tom Hall and Daniel Christopherson, jazz vocalists Ernestine Anderson and Nancy Wilson, and many amazing, hard working musicians world wide. Heart had an amazing year in 2013 including induction into the Rock and Roll Hall of Fame, playing the Bridge School benefit concert w/Neil Young, and performing at the Kennedy Center Honors Led Zepplin Concert. The Kennedy Center Honors show combined Ann and Nancy with Jason Bonham, performing Stairway to Heaven and subsequently getting over 3 million hits on youtube. 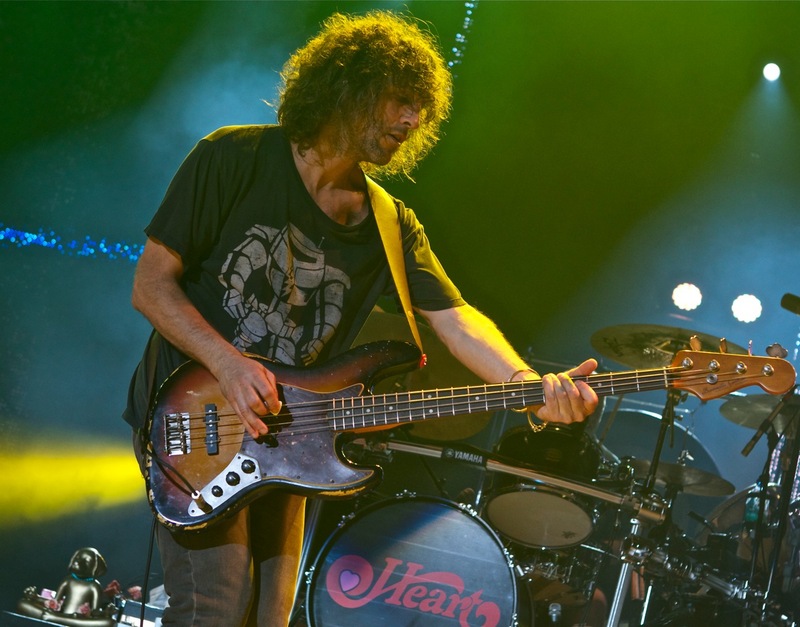 This response to Heart's performance led to a concert tour in 2013 across with country with Jason Bonham opening the show with his band, and joining Heart for a Led Zeppelin encore, complete with a choir arrangement on Stairway to Heaven as the last song of the set. The year culminated with a Holiday Concert dvd performance, with Heart joined by Shawn Colvin, Sammy Hagar, Pat Monihan and Richard Marx. 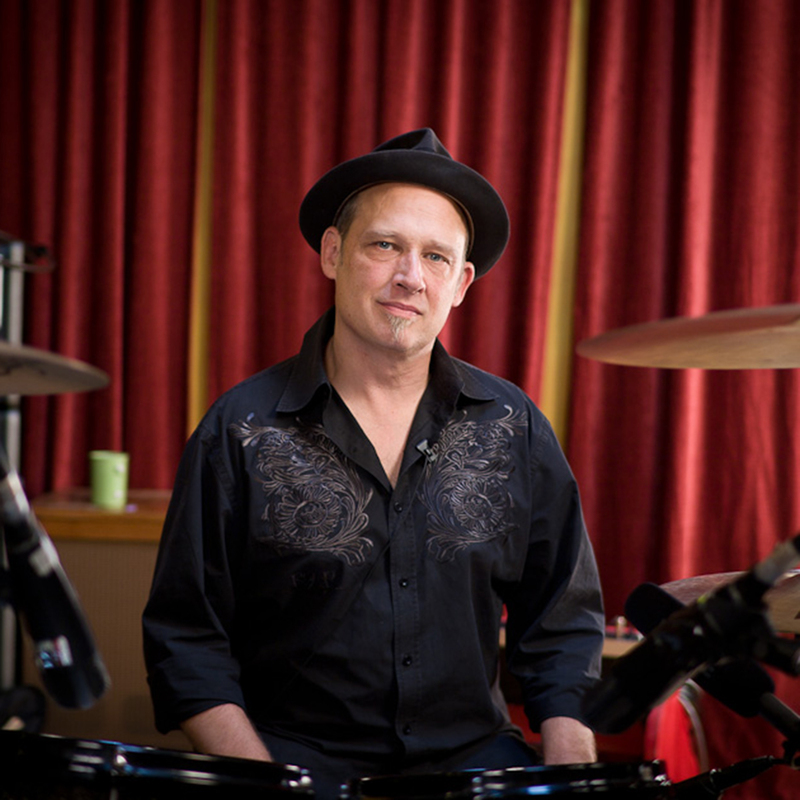 During the year Ben also played drum clinics in Canada and the US; live shows with his fun club band DreamWreck and several other artists. 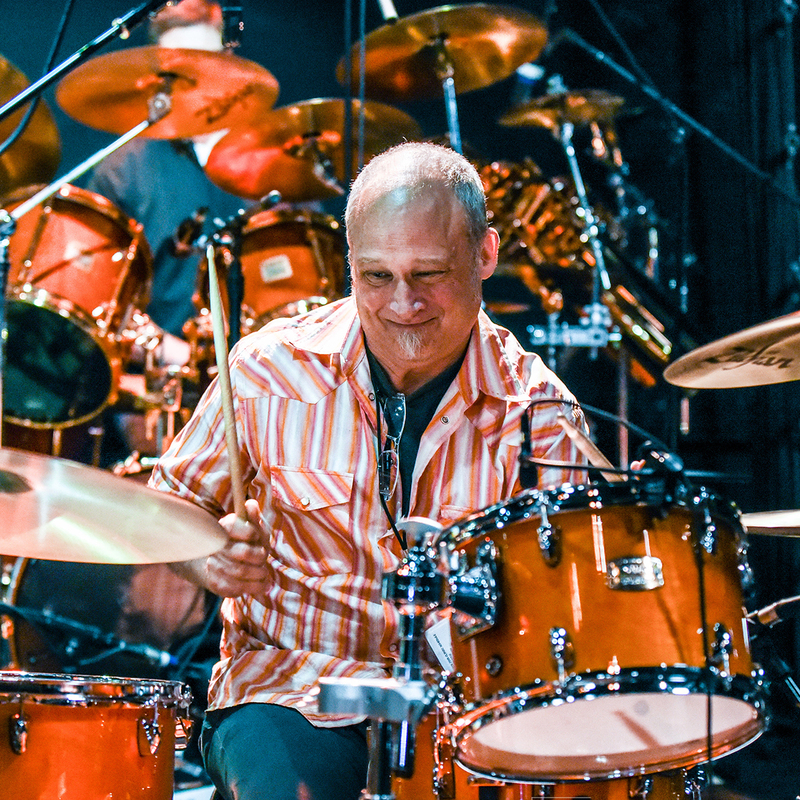 2014 had lots of activity, Ben has enjoyed producing two releases (w/ artists Jim Allchin and Dimestore Prophets), recording with several artists including Danny O'Keefe, Paul Hubert, Jeff Fogerty and several others, and lots of touring with Heart, including Canada in the spring, the Grammy Women Who Rock cruise in November, continuing into 2015 w/Jimmy Fallon performance, a New Zealand tour w/Foreigner and 3 Dog Night, and tours across country.